There are so many amazing dishes that you feel like eating very frequently. The major issue is that we do not know how to prepare the same or feel that it is not something to be prepared at home and rely on some restaurants for having the same. Frequently eating from restaurants especially non-veggie dishes are going to have a toll on your health. Almost all the dishes can be prepared at home in a much healthy and hygienic way that you feel relieved seeing your family having the same. It is really good for you to choose the one which has got a better taste. 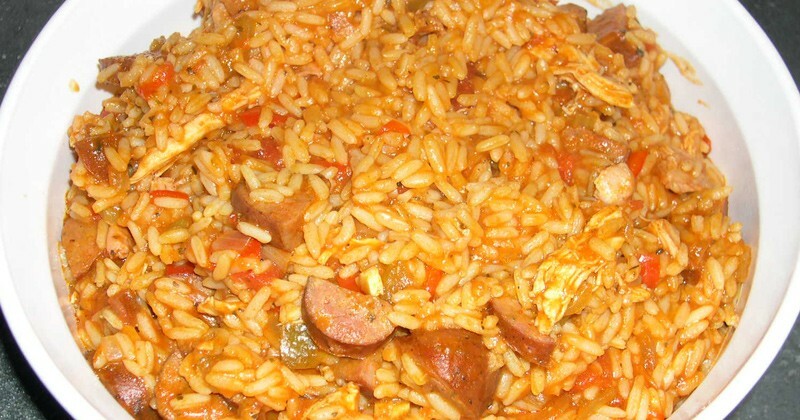 Chicken and Andouille sausage jambalaya is the dish that one can prepare at home in a tastier way. Here is how you should prepare this dish. The dish can be prepared very easily prepared with all these ingredients. It is a very tasty and amazing dish that you can prepare for dinner so that your family is going to love it. Take a sautéing or frying pan and get the chicken browned and you should sprinkle red peppers, thyme and some amount of salt too into that. You should then cut the meat into such pieces that you can bite and have. It is not good to have so big pieces of chicken. Andouille sausage that is sliced should be made brown and then the fat from it needs to be poured off. Now it is time for sautéing peppers, celery, garlic, and onions in the oil until you get the onions getting turned to transparent. When you are sautéing, trinity, add tomato paste and also can let that piece so that you can make it brown to little. What you do here is adding much depth to the flavor with the possibility of browning tomato paste to some extent. This can make the sugar which is present in tomato paste to start caramelizing, which can lead to deepening of color and flavor. You should keep the same to move so that it can turn brown in very little time. You should keep the same moving so that it can turn to be brown and do not burn. When the veggies turn translucent and tomato paste turns to the color of red mahogany, you should deglaze pan using 2 cups of stock and should scrap the bottom of the pan for mixing up anything that is there remaining and then stir that until it turns smooth. It can make sautéed veggies, stock and paste to combine thoroughly in a thick way. Creole seasoning, tomatoes and salt can be added for tasting. You should then cook on the heat of lower medium for 10 minutes. You can then add meat as well as seafood for cooking for 10 more minutes. You can add the stock that is left, check seasonings and then stir in rice for combining well. 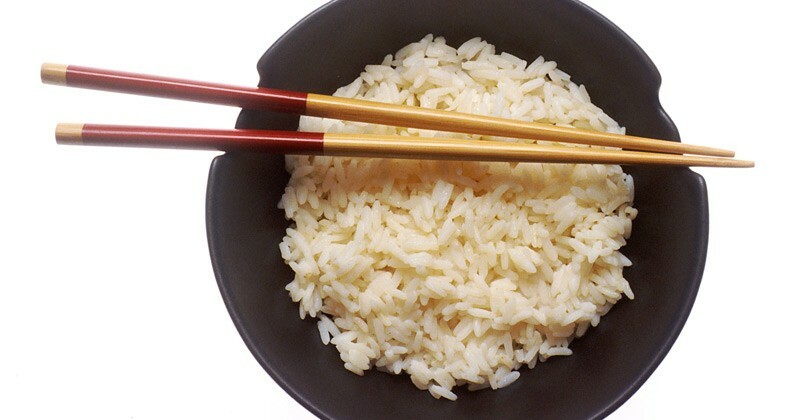 [If you have not previously cooked rice have a look at this extensive article about “How to cook rice“.] You should then cook that for 25 minutes or until rice absorbs the whole liquid and can be cooked through. You can make the heat down to something very lower medium. The sauce can then be thickened up and then uncover the pot by stirring that for 10 minutes. All the ingredients should be combined well and liquid should be absorbed.